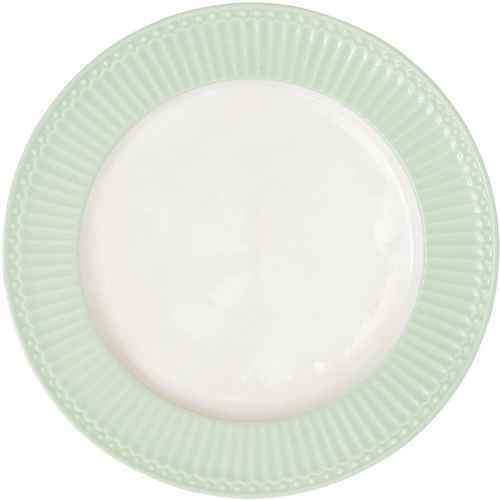 GreenGate’s dinner plates have a diameter of at least 25 cm and offer adequate space for all of the different dinner components. 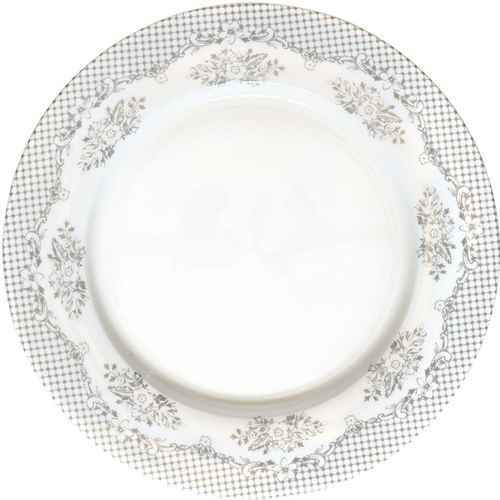 They are available single-colored, as glass plates, or as a part of one of GreenGate’s popular series; there is a plate for any style or personal taste. Many GreenGate fans love to combine the various series, so that the festively set table looks even more enticing.